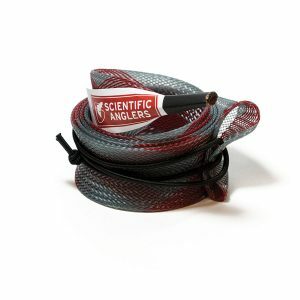 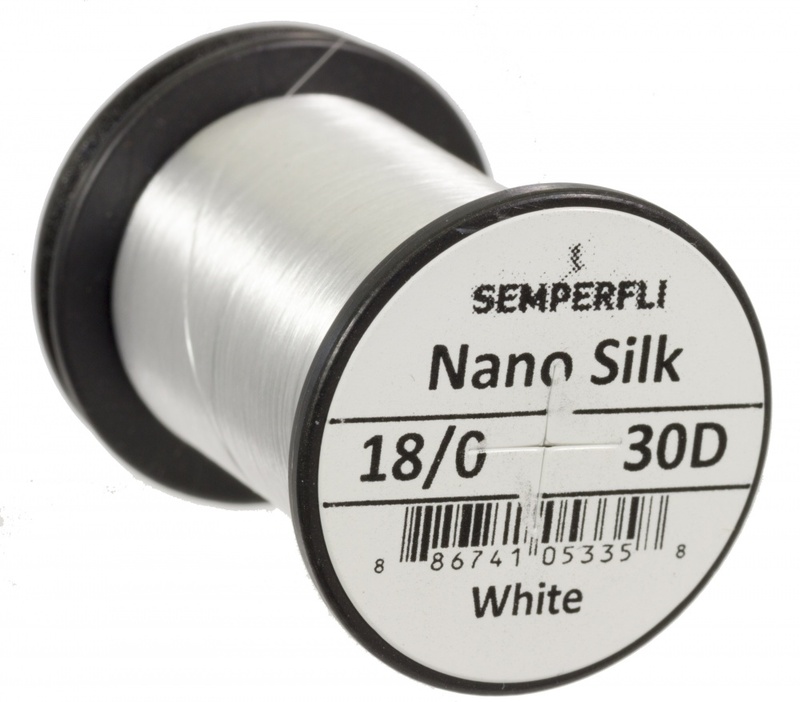 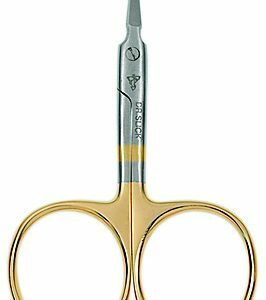 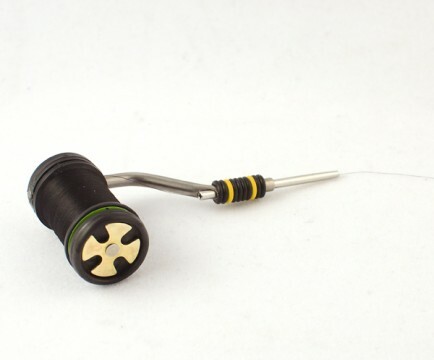 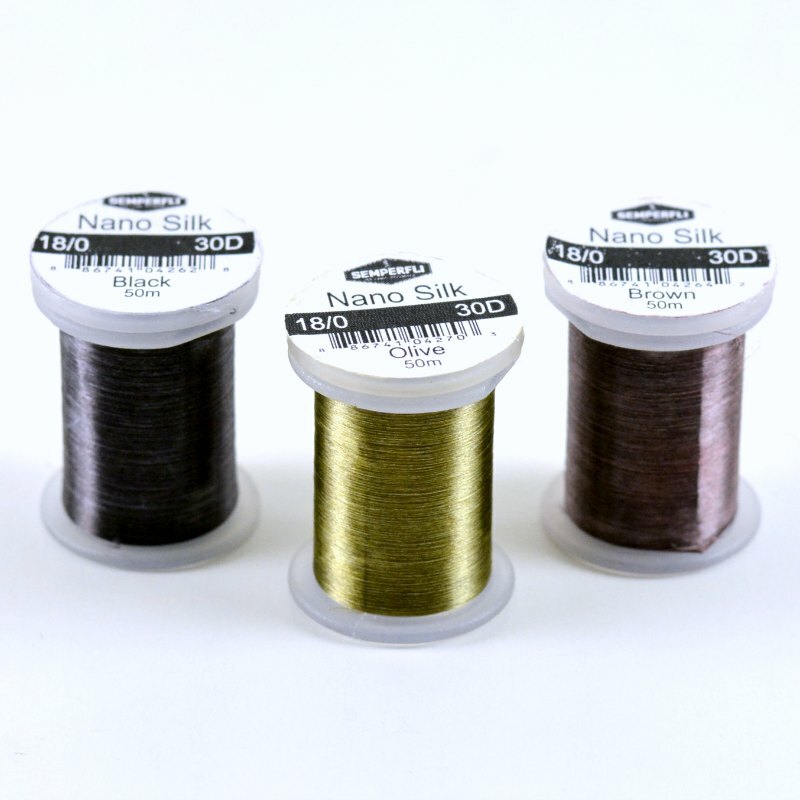 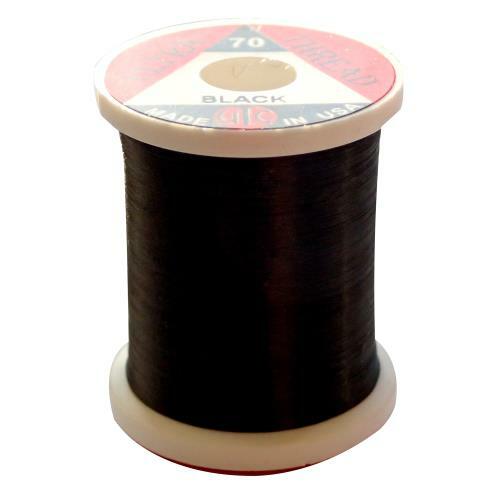 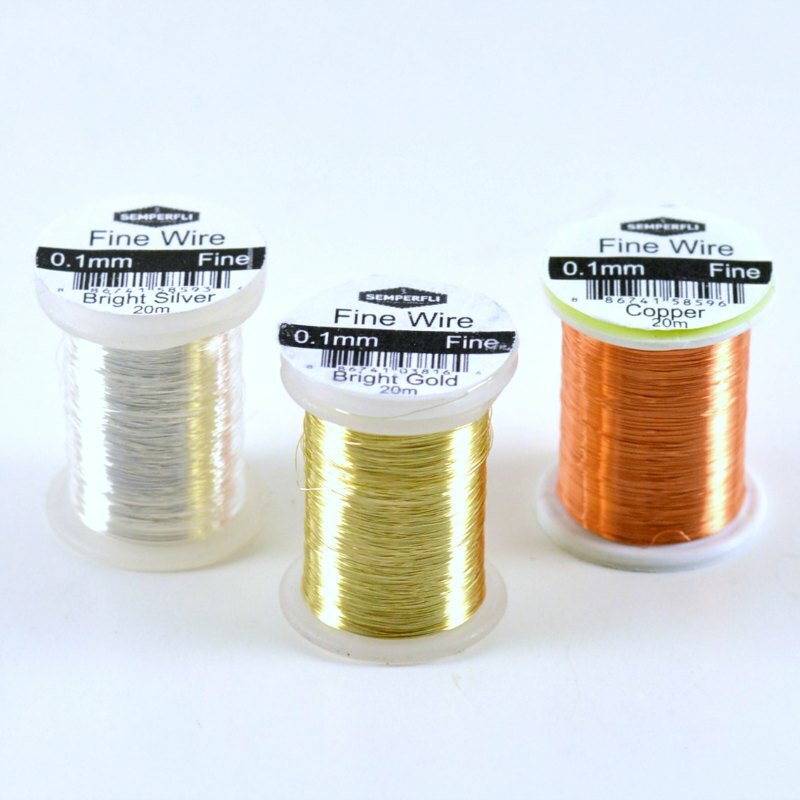 Semper Fli Nano Silk 18/0 30D Tying Thread is a Gel Spun Polyethylene thread that is very thin, but very strong that produces a clean, strong body and is great for tying very small deer and elk wing flies. 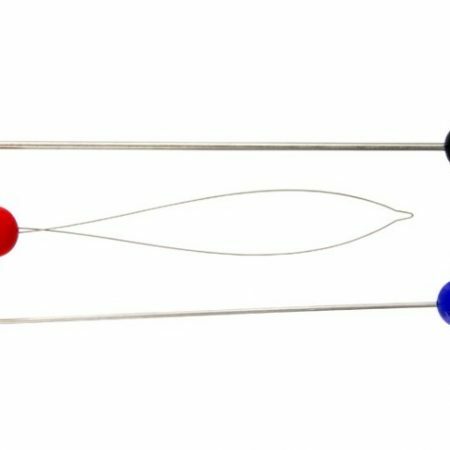 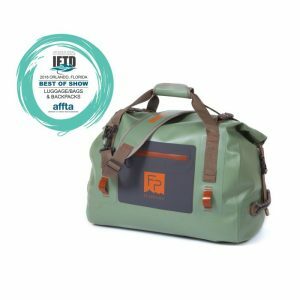 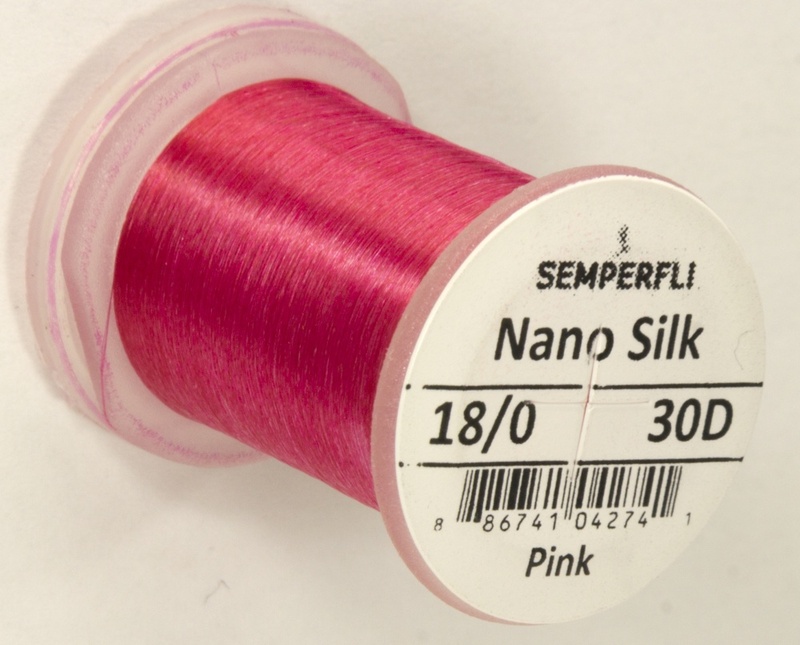 While some may see Semper Fli Nano Silk as a “midge” type of thread, don’t be fooled. 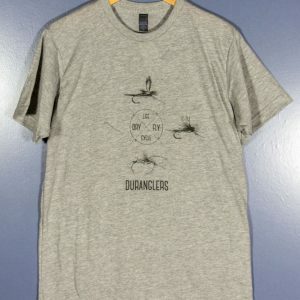 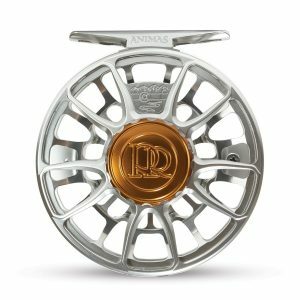 It is one of the thinnest and strongest threads available that produces beautiful and slender nymph and dry fly bodies and heads.